Absolutely Need A Repair Right Away? 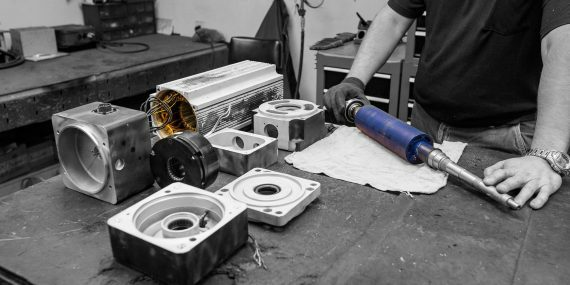 When special circumstances require your servo motor to be repaired and returned in 1-2 working days, count on the servo experts at EMT to have you covered. Contact us immediately so that we can get your problem solved A.S.A.P. !